Alcami recently contributed to an article featured in Pharmaceutical Technology titled "Tackling the Opioid Crisis with Abuse-Deterrent Formulations." The United States is facing an opioid crisis. FDA has expressed concern about the growing epidemic of opioid abuse, dependence, and overdose, and part of its action plan includes a call to pharmaceutical manufacturers to develop opioid formulations with abuse-deterrent properties (1). As a result, there is increasing interest in the development of abuse-deterrent formulations as the technologies to prevent abuse among patients and recreational abusers continue to advance rapidly. In this five-part blog series, Alcami scientific experts, Russell Crothers and Adam Keisker, go “back to the basics” to examine the importance of stability in pharmaceuticals. The final post in this series examines the summation of stability’s role in the drug formulation process. From molecule discovery through product release to market, quality attributes are carefully analyzed to support product success and protect patients. 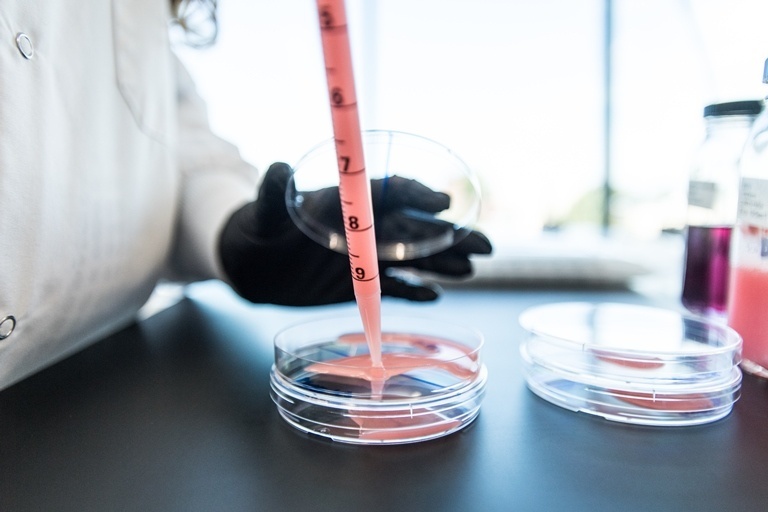 In the first step of the drug formulation process, drug discovery or the non-clinical phase, researchers investigate new understandings about a disease and design a product to stop or reverse its effects. 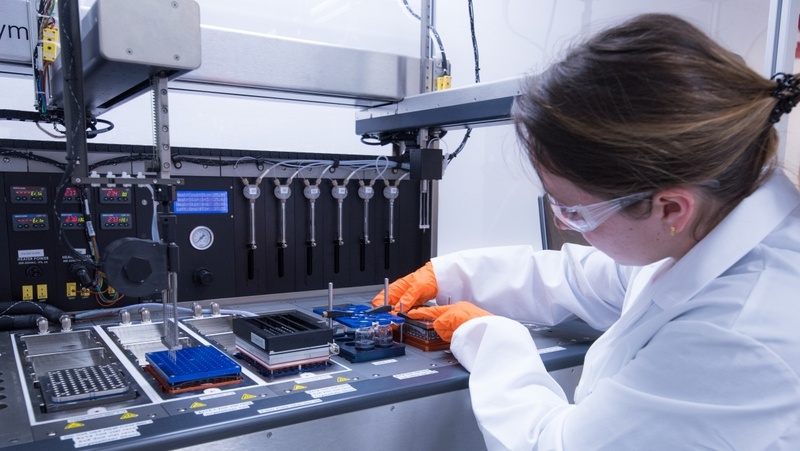 Advanced technologies are explored, often to either target drug substances/active pharmaceutical ingredients (APIs) to specific locations within the body or to manipulate genetic material. During this phase, extensive research and development on how the finished product will be formulated also occurs. I have been with Alcami for one year. I am an analytical development scientist at Alcami's Durham, NC site. One of the most rewarding parts of my job is working closely with our formulation development team to develop analytical tests for new drugs going into clinical testing. Some of the products pose potential to help both children and adults with debilitating or deadly diseases, and it is exciting to be part of a team that helps bring a client's product to the FDA for approval. The greatest reward comes when the product is commercialized and I see advertisements for the product on TV or in doctors’ offices; I know I played a role in allowing these drugs to become available to patients. Alcami will be attending DCAT Week '18, to be held March 19-22, 2018 in New York, NY. DCAT Week is the premier business development event for companies engaged in pharmaceutical development and manufacturing and related industries. It is organized and hosted by the Drug, Chemical & Associated Technologies Association (DCAT) to assist its member companies with their business development objectives. Held annually in March, the event’s unique model brings together members for high-level strategic meetings with key decision makers, timely educational programs and important networking opportunities. Alcami is a proud sponsor of the DCAT Week 2018 Palace Member Lounge, Emerging Pharma Program, and pre-annual dinner reception. Meet Courtney Reichert. She’s always on the go. From representing Alcami in charity races to mentoring new analysts in the labs, Courtney is the epitome of the Alcami Way. Her sense of awe for all things science is exemplified in her dynamic background in both analytical testing and biotechnology testing and research. Courtney is currently part of the analytical testing team. 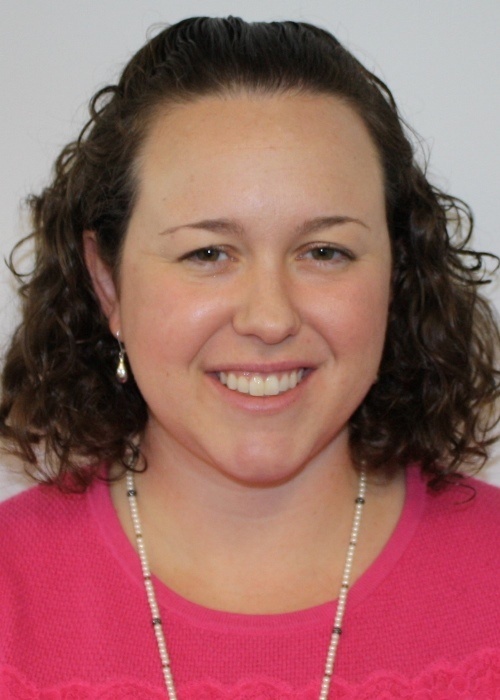 Based out of Alcami’s Wilmington, NC labs, she also travels to the Durham, NC and Charleston, SC labs to train analysts and share her experience and enthusiasm. Fresh out of a United Way planning meeting, Courtney offers to talk with us to gain a better understanding of analytical testing and offer advice to young professionals. Thanks for taking time out of your busy schedule to talk. Did you grow up knowing that you’d be a scientist? Hi, I am excited to share my views! Growing up, I had a love for all things science. There was never a moment in my life that I doubted what I wanted to do. There is always knowledge to be gained and so much more to discover in the world. Biology is all around us. We can use virtually any living cell or organism and manipulate it to discover something new. The limit is never-ending to what you can learn. 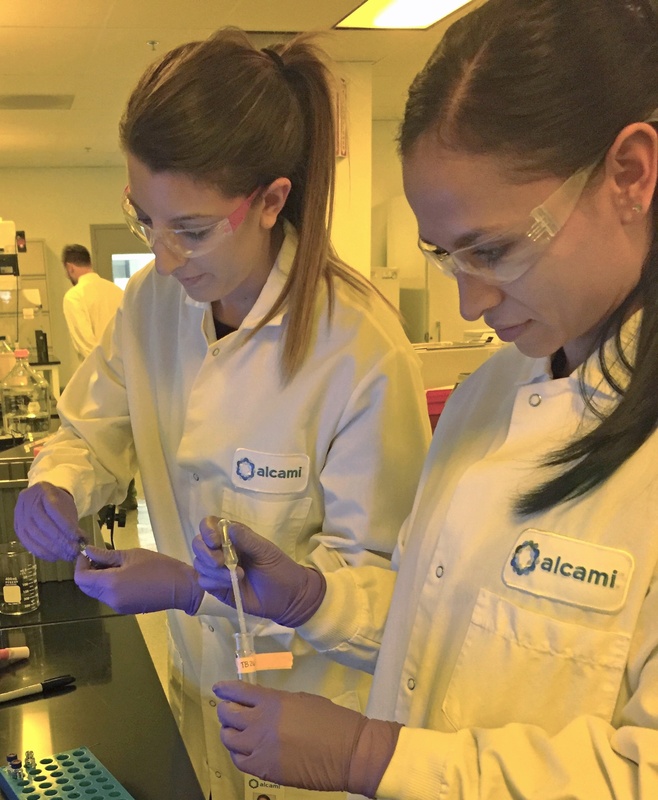 Alcami recently contributed to a special feature in Drug Development and Delivery magazine titled "Analytical Testing- Contractors Take on the Challenge of Complex Molecules." 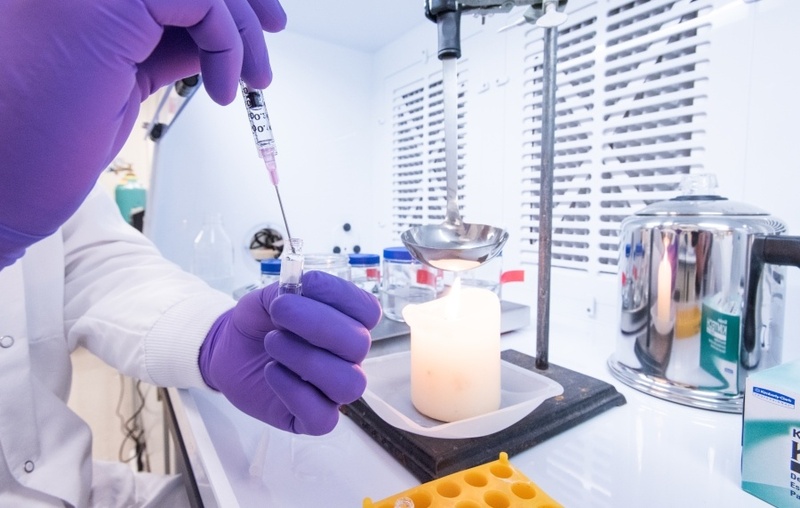 The article highlights some of the analytical testing services that leading contractors offer aimed at the increasing complexities of today’s pharmaceutical pipelines. Join Alcami for a webinar to learn more about accelerating drug development through automation. Drug development is based on making the right decisions at the right moment; where R&D focuses on providing that information as rapidly as possible. At Alcami, we use automation as a tool to provide the overall design space of the reaction sequence, form selection and crystallization from gram to multi-kilogram scale. The approach of combined Principle Component Analysis (PCA) and Design of Experiments (DoE) provides a broad overview, with a high diversity in conditions and optimal route for further development. The integrated process chemistry, analytics and pre-formulation allow for a parallel approach to the program that shortens timelines without the loss of information due to transfer between departments and/or companies. The seamless integration of these activities eliminates unnecessary repetition of what has worked before by secondary labs and keeps the research at Alcami focused on finding the best overall conditions to optimize quality and quantity.